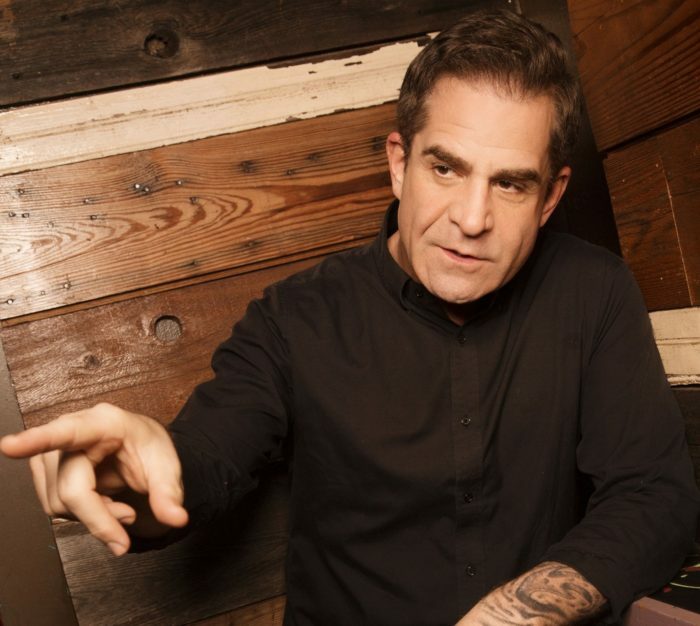 Todd Glass is a gifted comedian who originally hails from Philadelphia. Now based in Los Angeles, Glass is the host of the award-winning podcast, The Todd Glass Show, the author of the best-selling memoir, The Todd Glass Situation, and one of the most acclaimed stand-ups working today. He’s planning to release a new special soon, he’s filmed a pilot for a new show about camping with his friends, and he has a few residencies set up in 2017, including January 25-29 at the Helium Comedy Club in Philadelphia, February 23-25 at Yuk Yuk’s Vancouver as part of JFL Northwest, and May 16-21 at Royal Comedy Club in Hopkins, Minnesota. We talked about a lot of that stuff. Sponsored by the Bookshelf, Pizza Trokadero, and Planet Bean Coffee.